In 1799 a Seneca man lay on his death bed. But remarkably he recovered very quickly. 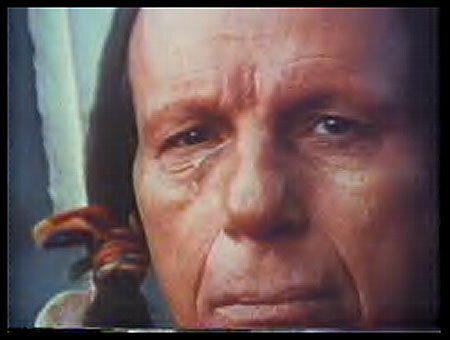 Then he began sharing with others that he thought that the Great Spirit had visited him. For the rest of his life Handsome Lake would begin a religious revival among his people. 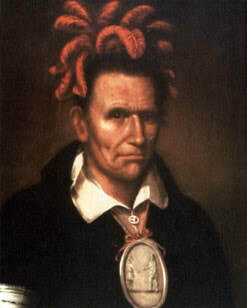 This time we will be doing a short biography on the life of Cornplanter, the Seneca General. He went from feared enemy of the United States to a powerful diplomat working with President Washington to ensure peace and friendship between their two peoples. On this very special first day of the April month Learn about three famous members of the Wannabe Indian Tribe. 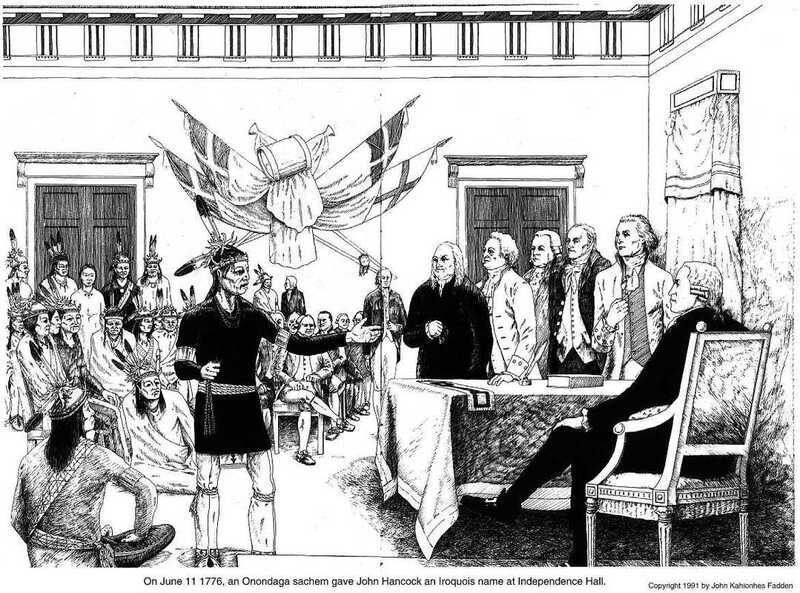 Following the American Revolution dozens of Indigenous Nations are left to fend for themselves as British support evaporated. But from 1791 to 1792 the Ohio peoples would win battle after battle and not just win in those conflicts but wipeout entire American Armies. Simon Girty was a man larger than life. To Americans he was a vile traitor who killed the innocent with his savage friends. To the British he was a rough drunk but a useful tool. 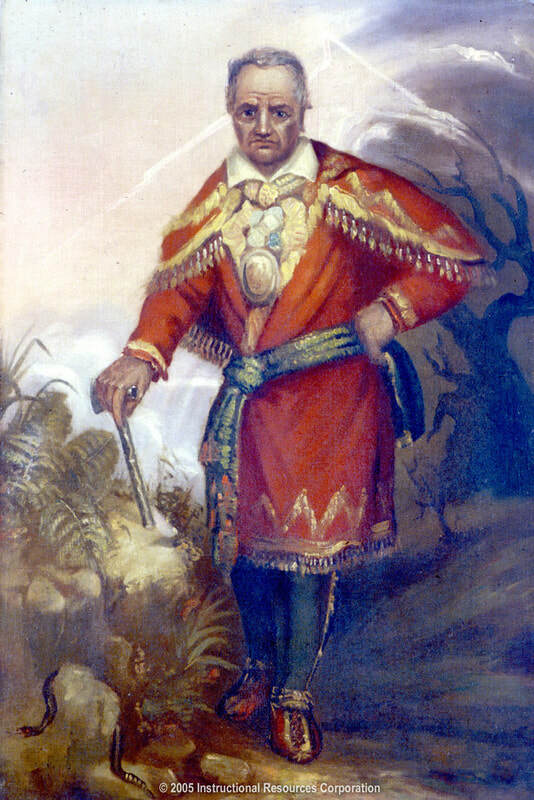 To the Iroquois and other Ohio Nations he was a prodigal son who was raised as a Brave and then returned to fight for his adopted people's freedom. How would you fare in your faith when you are faced with certain death? 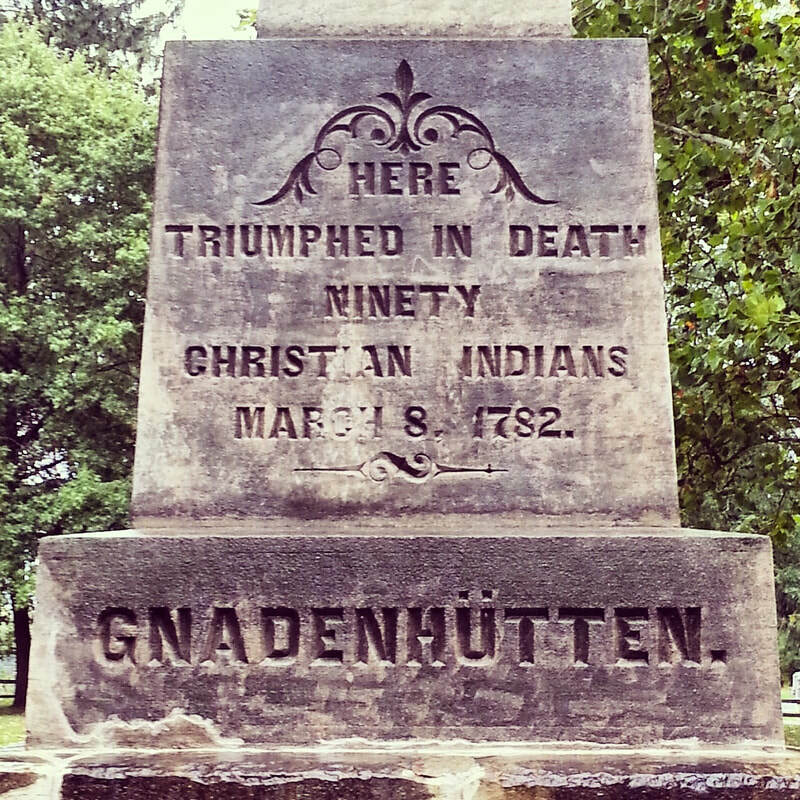 In 1782 a community of mainly Lenape (Delaware) Christians were victims to one of the most heinous acts in American History. After numerous requests we are back with two more Haudenosaunee animal tales. 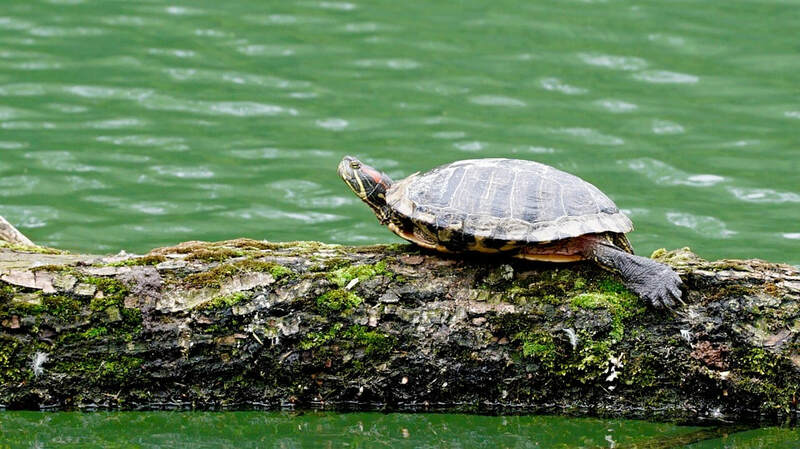 In the first story Turtle leads a war party of misfit animals against Huk-sah, the feared Jungie. In the second Weasel and Owl are featured in a dark story of hate, revenge and forgiveness. Joseph Brant, Colonel Louis Cook, Walter Butler and Simon Girty deal with the horrors of war and the devastation of the Great Lakes region. 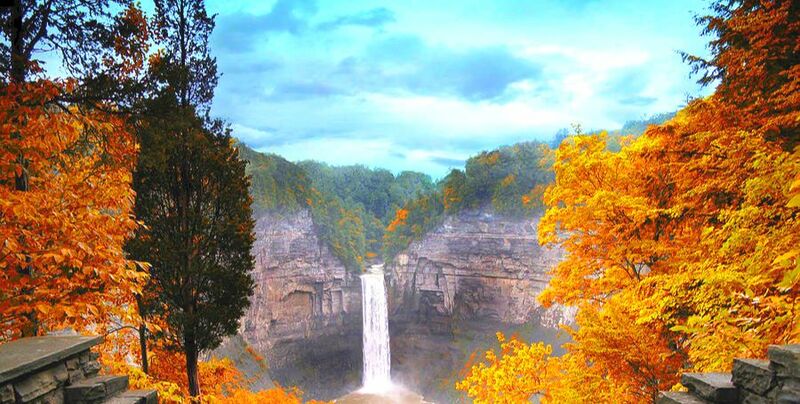 General Washington gave command to John Sullivan in 1779 to outfit and lead an expedition into the Seneca-Cayuga homeland. It will be a scorched earth campaign that will leave almost the entire population of both the Seneca and Cayuga Nations homeless. Destitute of any food or clothing thousands will head to Fort Niagara for shelter. Spies are everywhere in 1778 on both sides of the conflict. 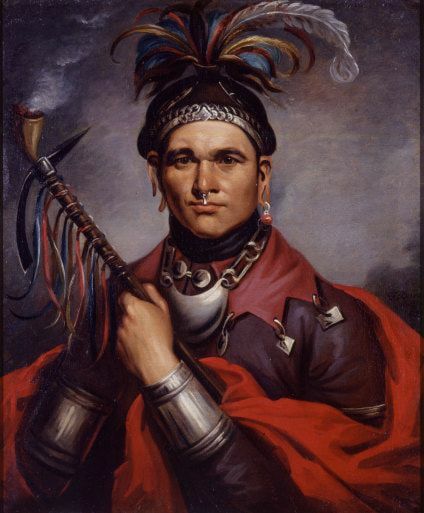 Joseph Brant leads Iroquois forces against Patriot settlements throughout Upstate New York. 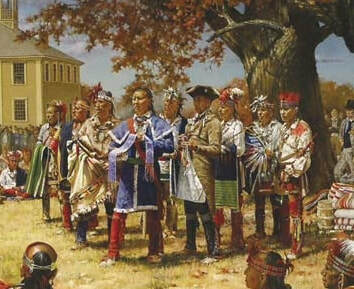 Conversely American and Oneida soldiers launch counter attacks against Brant's supporting towns in Iroquoia. 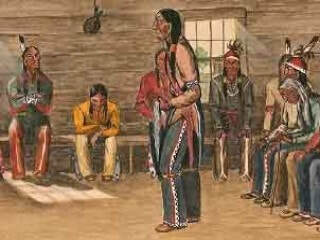 To Haudenosaunee People the 1777 Battle at Oriska is known as "The Place of Great Sadness" Here brother fights brother as this event leads to a civil war among the Six Nations. This week we setup the board and talk about how Native Americans were influential in many stages of the road to Revolution. Logan was a friend to all. That is until squatters killed off his entire family, sparking the 1774 conflict known as Lord Dunmore's War. 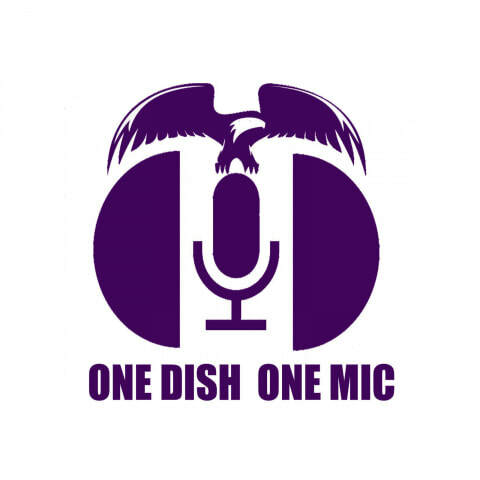 This show takes excerpts from an article Franklin wrote after the Conestoga Massacre in 1763.